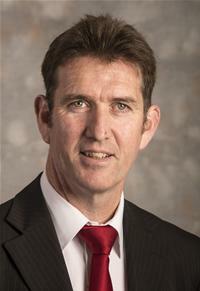 Cllr Keogh was born and educated in Southampton and has been a teacher in the city for nearly 25 years. He is a keen sports person actively playing cricket and tennis and enjoying cycling and sailing and is an enthusiastic dog walker. He is keen to promote and encourage participation in sport in the city and sustainable transport.